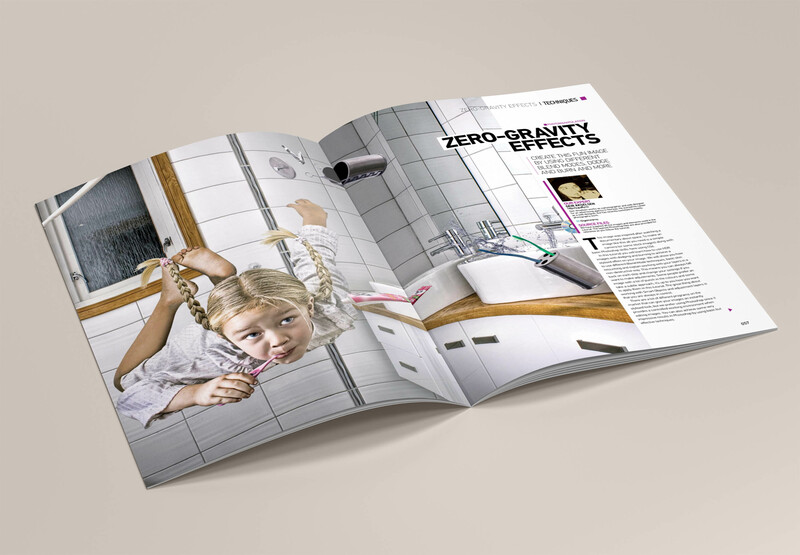 Pivotal ble kontaktet av Advanced Photoshop om å lage en 5 siders artikkel i deres magasin på hvordan vår prosess i Photoshop ble gjort ved produksjon av vårt bilde Zero Gravity. 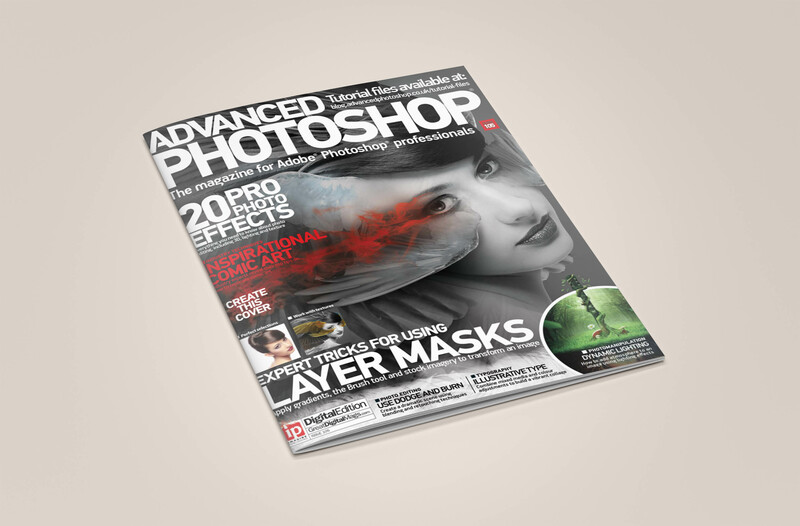 Advanced Photoshop is the essential resource for creative professionals wanting to master high-end, commercial Photoshop skills. 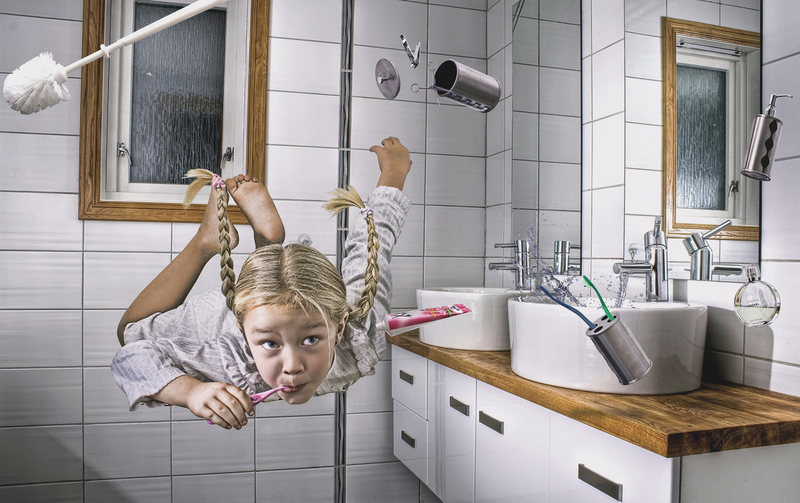 Focusing on cutting-edge trends and created by industry professionals, this trusted brand delivers world-leading step-by-step techniques in photomanipulation, photo-editing, typography, graphics, new media and digital-painting.